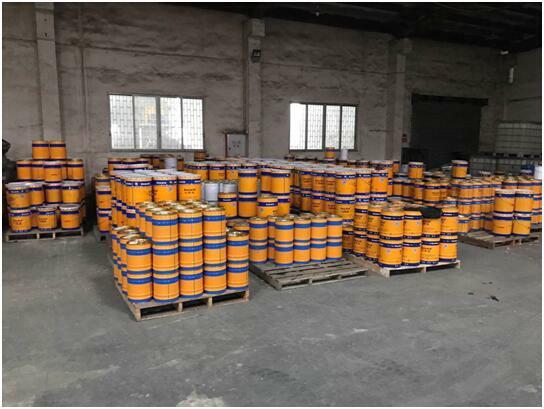 , offering Waterborne Polyurethane,Epoxy Floor Paints, etc. 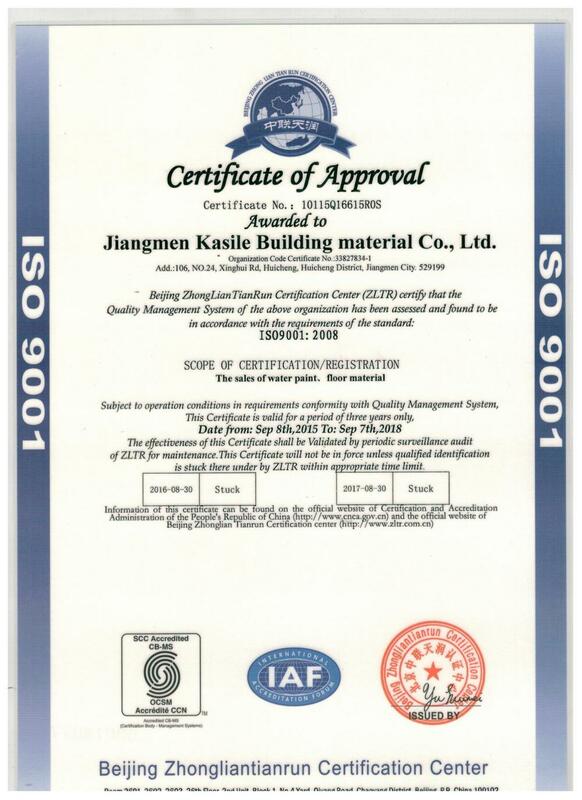 Jiangmen Kasole Building Materials Co., LTD. [Guangdong,China] Business Type: Manufacturer Main Mark: Africa , Americas , Asia , Caribbean , East Europe , Europe , Middle East , North Europe , Oceania , Other Markets , West Europe , Worldwide Exporter: 41% - 50% Certs: ISO9001 Description: Waterborne Epoxy manufacturer / supplier, offering Waterborne Polyurethane,Epoxy Floor Paints, etc. 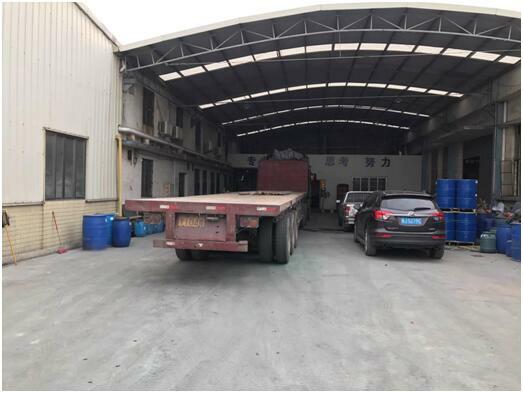 China Waterborne Epoxy,Waterborne Polyurethane,Epoxy Floor Paints manufacturer,choose the high quality Grouting Materials,Hard Acrylics,Metal Floor Hardener,Sealing Hardeners,Curing Agents, etc. 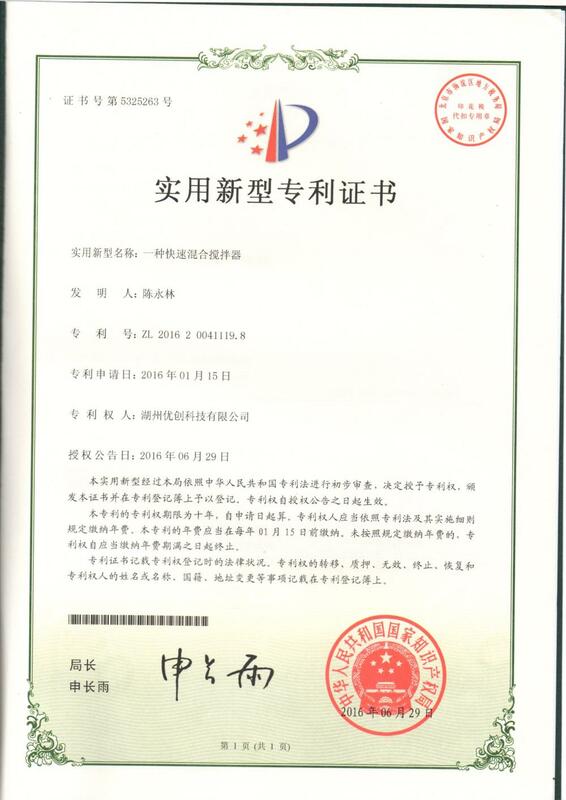 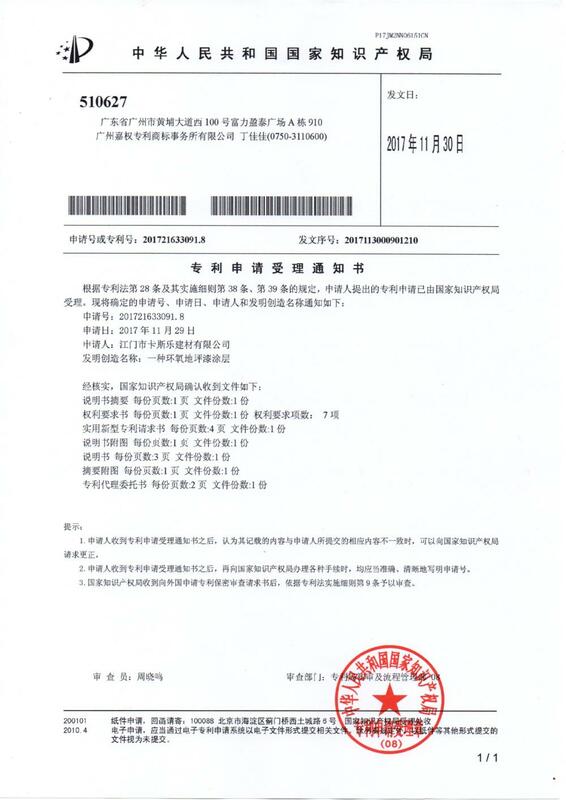 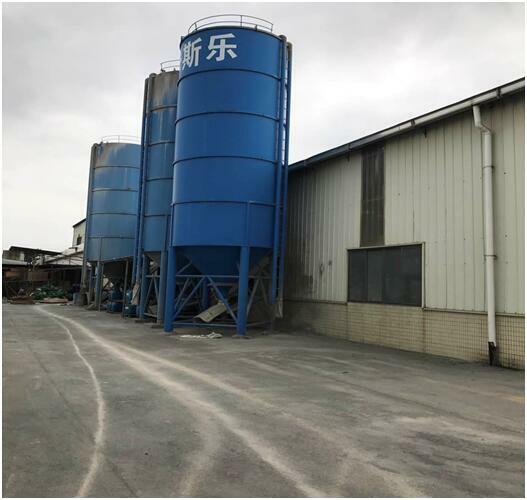 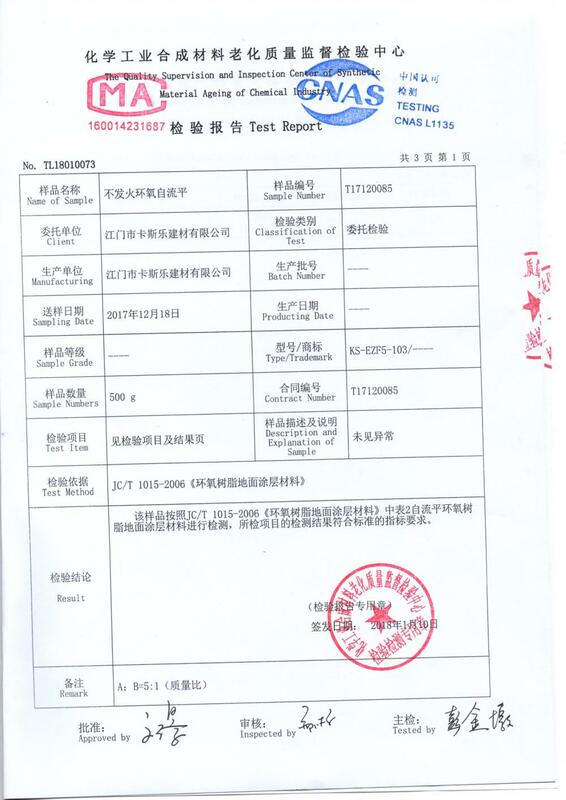 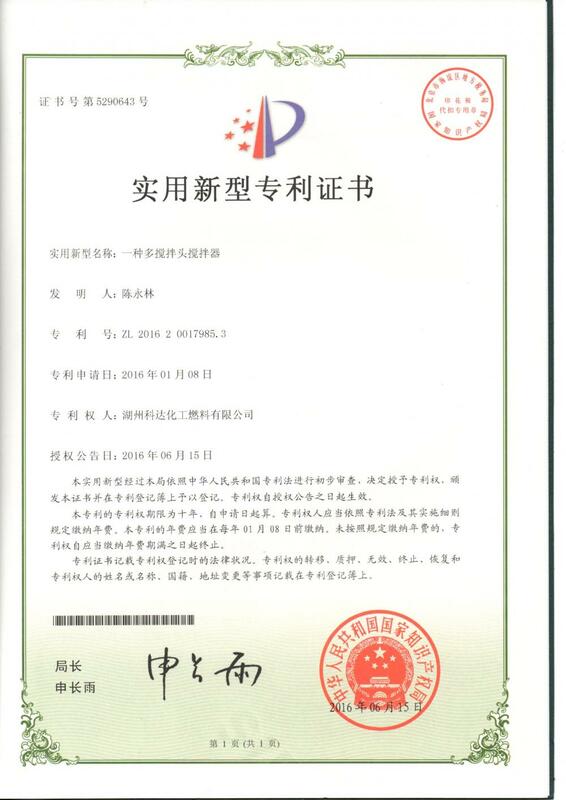 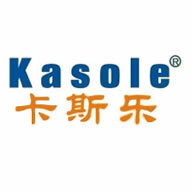 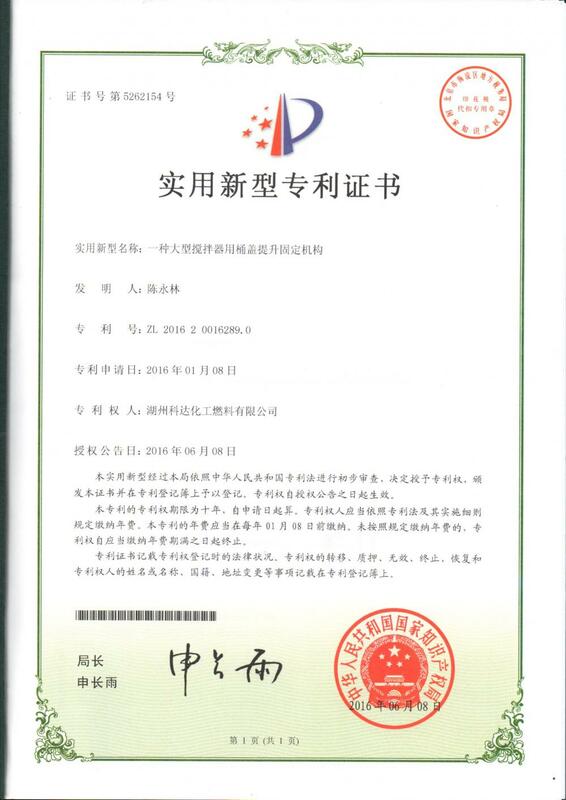 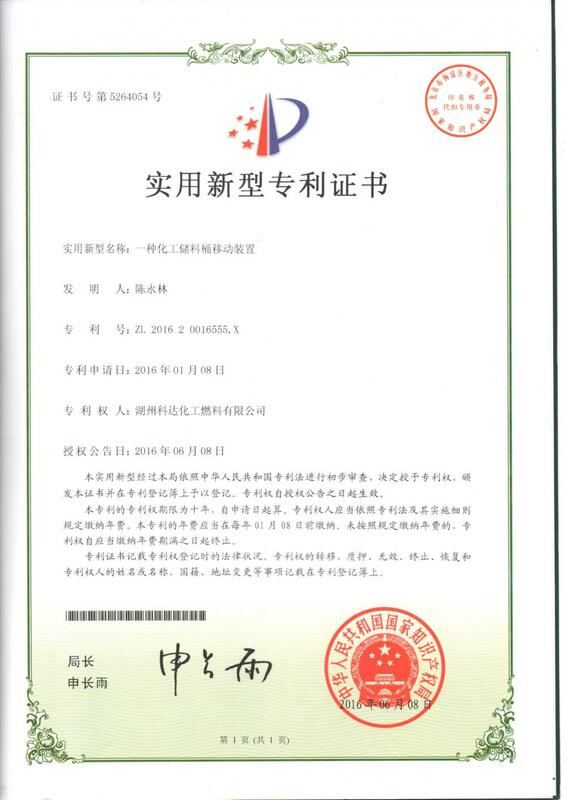 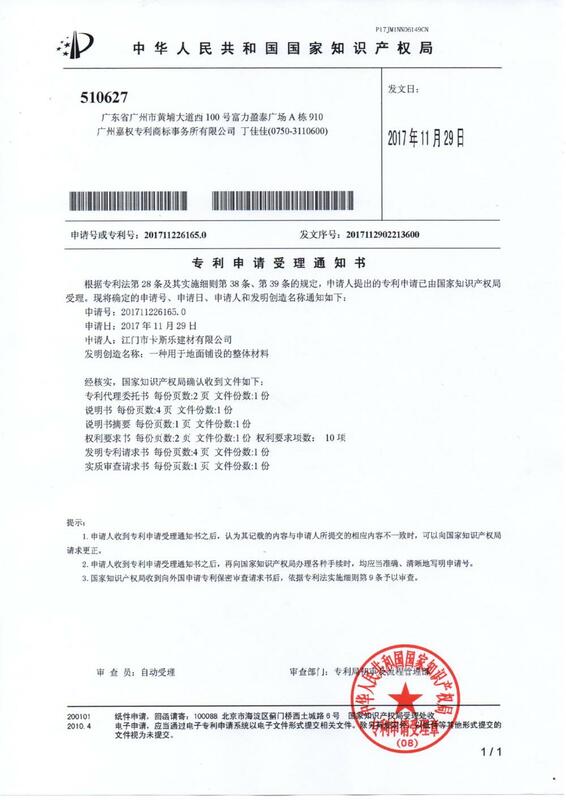 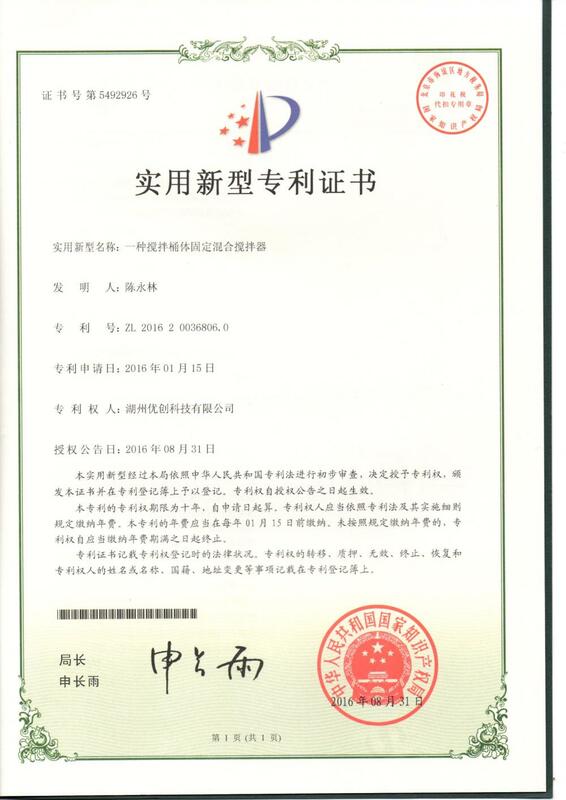 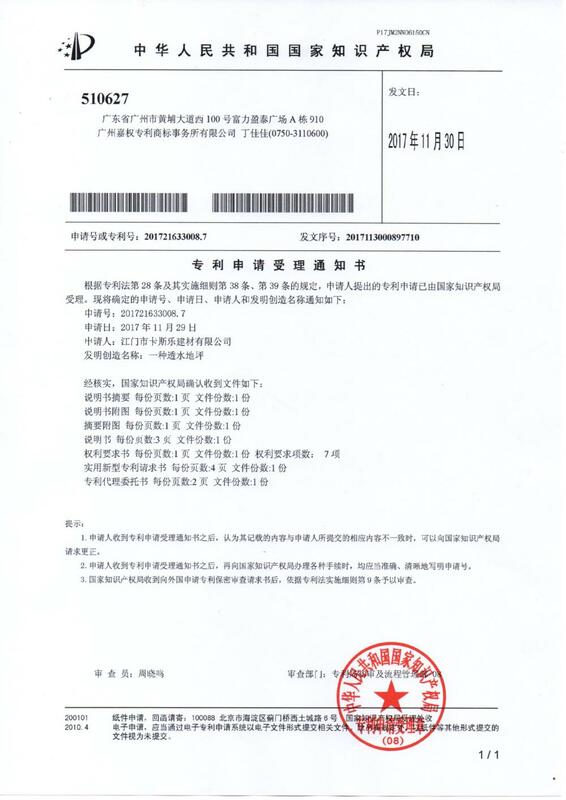 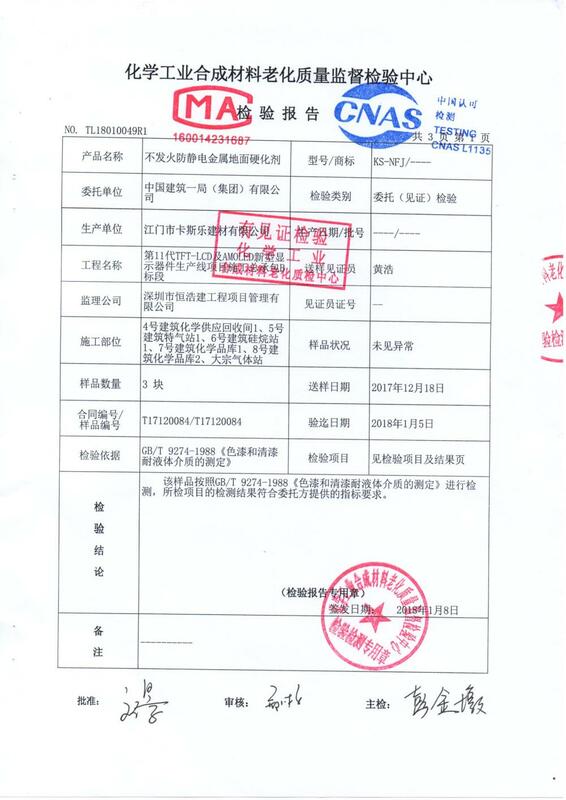 Company Name: Jiangmen Kasole Building Materials Co., LTD.